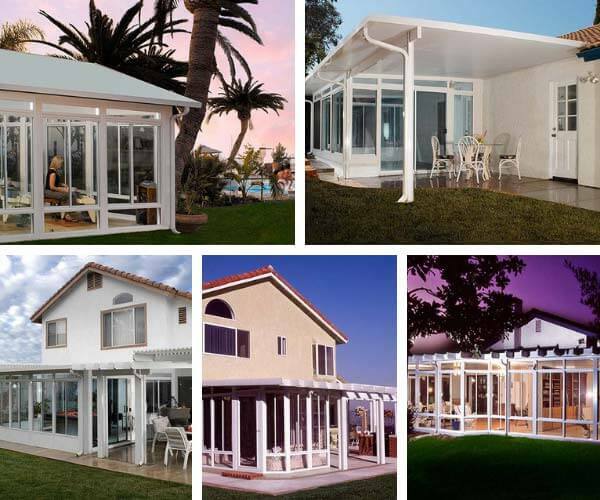 Here at Northwest Exteriors, we offer multiple Duralum products from Patio Covers to Sunrooms and Pergolas that not only accentuate your backyard, but increases the value of your home and includes a lifetime warranty. We at Northwest proudly use Duralum products as they are a highly trusted company, are extremely experienced manufacturers, and have had outstanding reviews since 1961. Our qualified home improvement experts and contractors are here to go over the best option for you and your home. 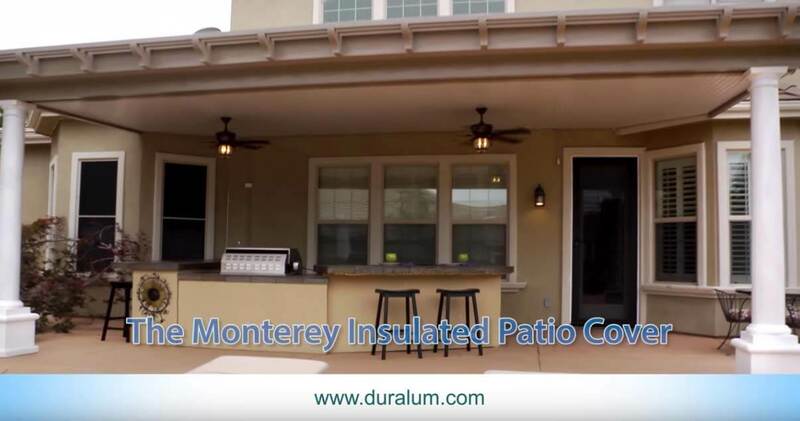 The Duralife™ patio covers offer three different options that all come with heat resistance, corrosion resistance, and non-stick properties. Each product comes with a wide range of colors and styles to choose from.This entire product line has the look of rich wood and the durability of aluminum to protect against any weather condition. 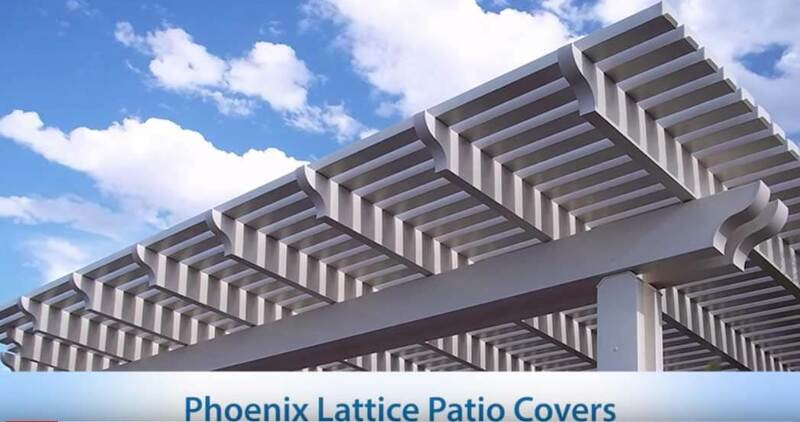 The Weatherwood® Phoenix Lattice Patio Covers have custom design choices when selecting sizing on lattice tubing to best complement your home. Stand alone Lattice covered Pergolas are also offered and can be installed anywhere in your backyard. 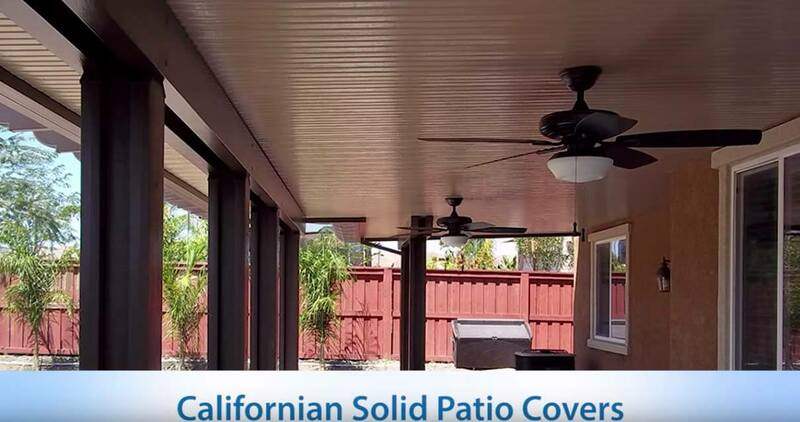 The Weatherwood® Californian Solid Patio Covers are enclosed covers and are a great choice for anyone looking to host a party outside or enjoy a night in, no matter rain or pour. 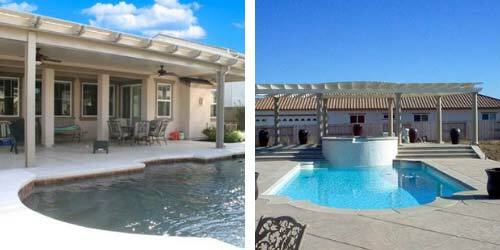 This is especially beneficial for those hot summers, as these patio covers provide year round shade. The Weatherwood® Monterey Insulated Patio Covers also come with sizing choices and is specifically localized depending on your geographical location. This option includes the best of both worlds with the combo between the Monterey and the Phoenix Lattice cover providing a beautiful, unique look to your backyard. The Duralife™ Sunrooms are fully enclosed rooms specially designed to give an indoor feel to the outside of your home. These rooms can have electrical channels installed to be able to furnish with fans, lighting, televisions, and much more. You can design your sunroom any way you like, as Dura-Ble High Performance Glass Windows and Doors are used to prevent any damage from occurring over years of wear and weather conditions. 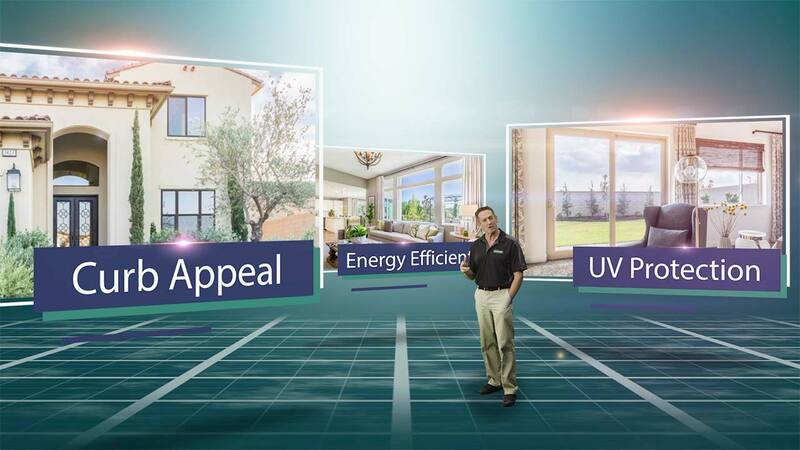 Each sunroom from the Duralife™ line is made in the U.S.A. and is energy efficient.